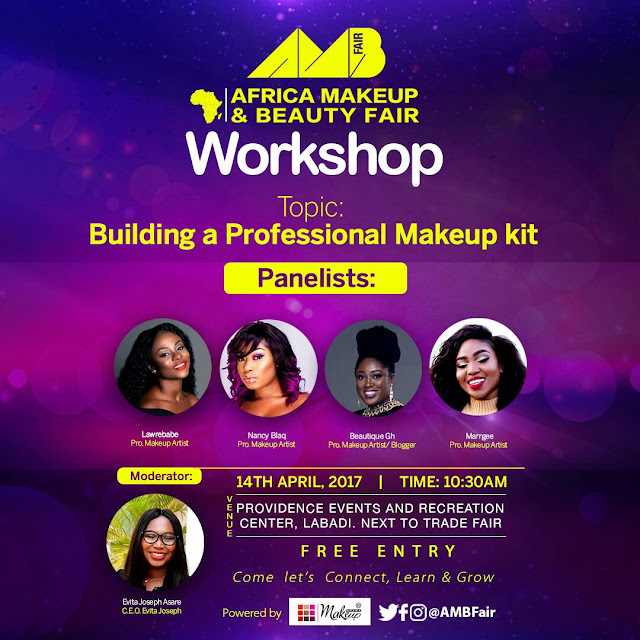 In addition to the sales, there'll be live demos from top Makeup Artists in the area of editorial makeup, bridal makeup etc. There'll also be Seminars from industry professionals in the areas of health, product safety. branding, vlogging, etc. 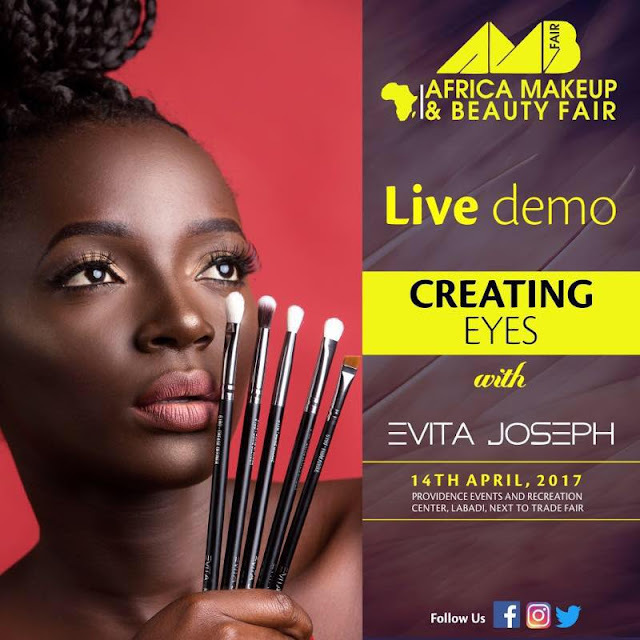 Panel discussion on the topic "Building A Professional Makeup Kit"
Later in the day, i'll be at the Evita Joseph Beauty stand and do a live demo on creating simple eye looks using the brushes from their Genesis Brush Collection. There'll be amazing discounts on their products as well so do follow thier instagram to get the full details. 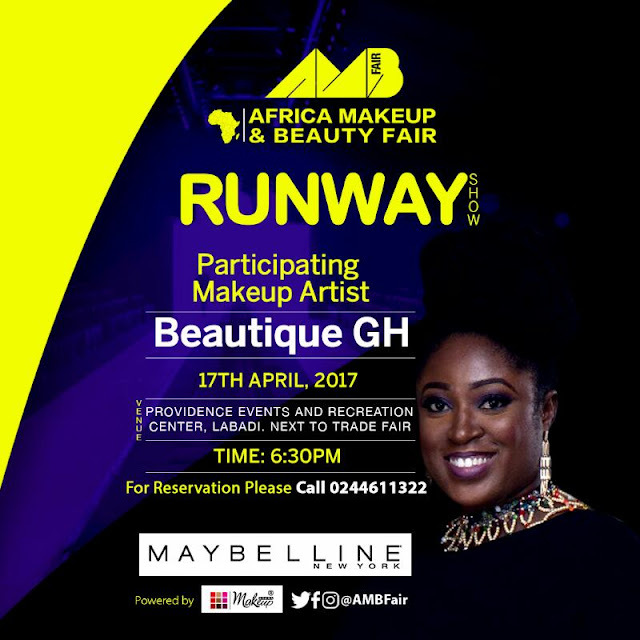 On the last day, 17th April, 2017, there'll be a makeup runway show featuring various makeup artists and i'll be representing live with Maybelline. What i'm looking forward to is not only the discounts to be enjoyed from these brands but the networking. I look forward to meeting you all. 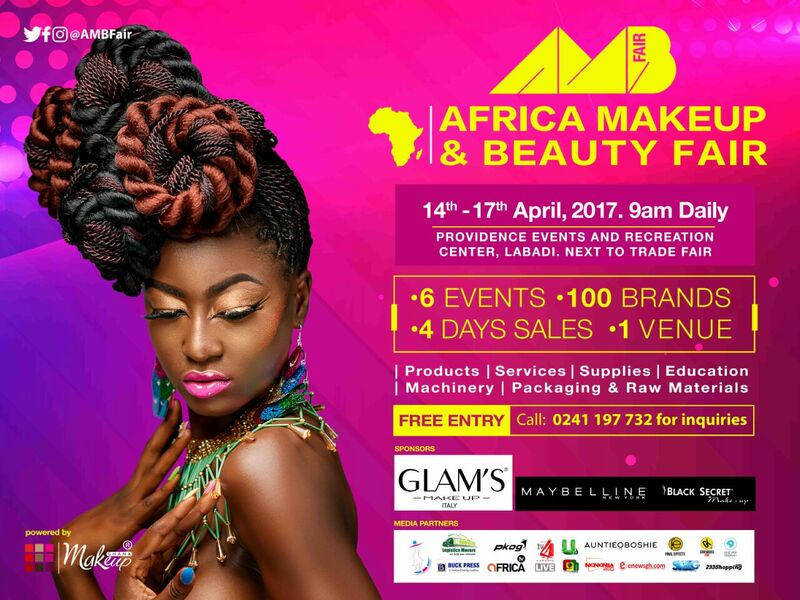 You can follow the AMB Fair 2017 on instagram @ambfair to see the participating brands and prepare your shopping list accordingly. Come and lets have fun shopping, learning and networking.